As WhoWhatWhy readers know, the real reasons surrounding a conflict are often buried under the headlines and rhetoric. So it shouldn’t come as any surprise that, behind the scenes, oil and natural gas are driving a big piece of the U.S. response to Russian involvement in Ukraine. 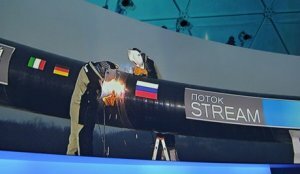 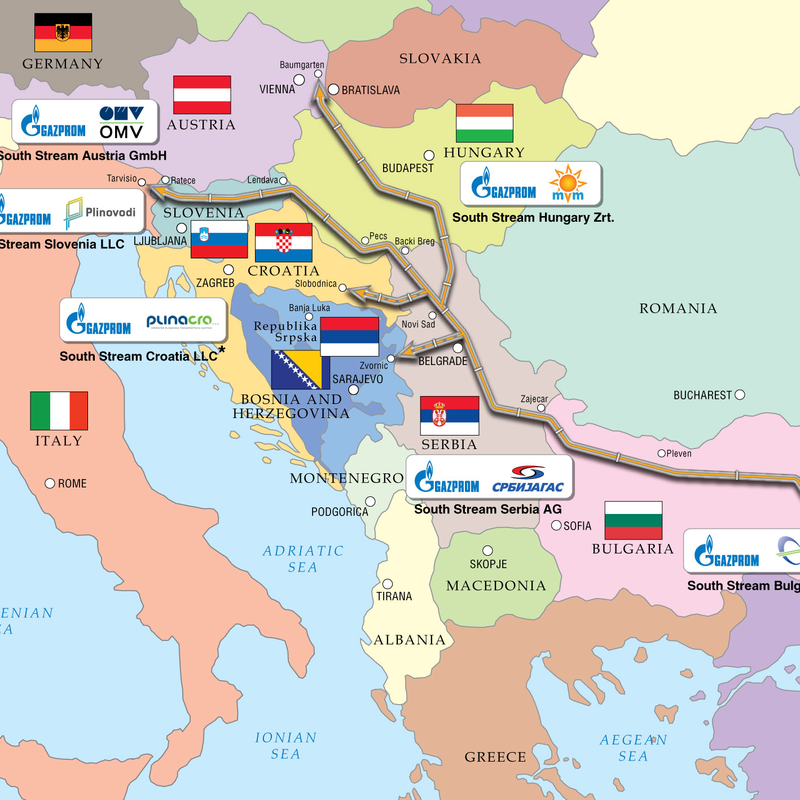 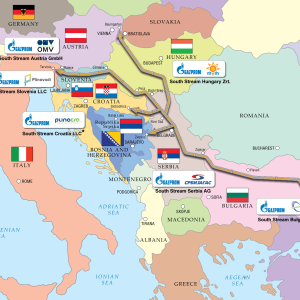 The pipeline is core to the larger battle being fought over Europe between Moscow and Washington. 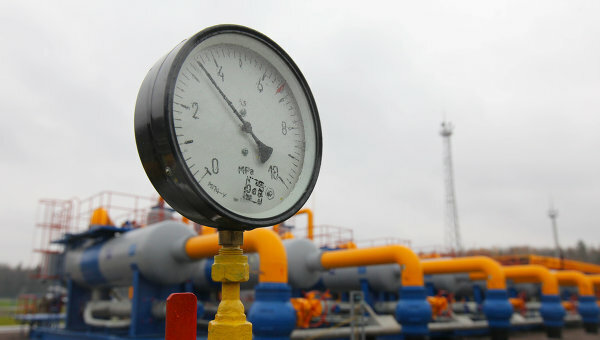 It may even have been a motivation behind Russia’s annexation of Crimea.